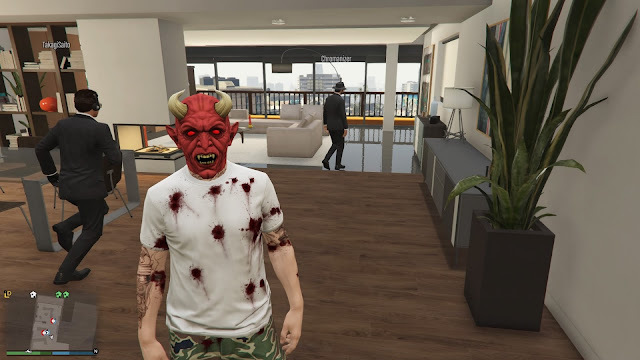 A while back, I posted about my transfer to PS4 for GTA Online, and many of the Temasek Thugs' crew have also been progressively porting over to the PS4 in the past weeks. That means.. 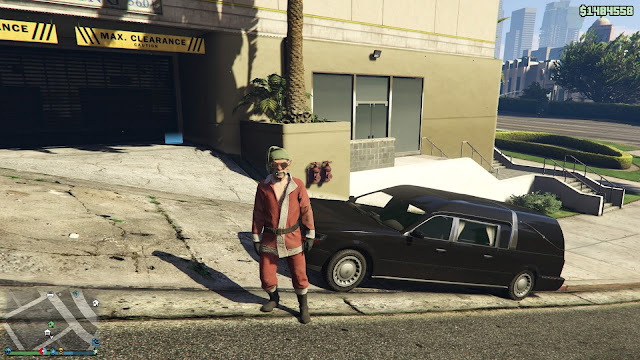 I have been spending quite a lot of time over the holiday period on GTA. There was even plenty of new updates in the past weeks to keep it fresh. One of the updates allowed players to purchase their very own yacht, which works like an apartment, but just a whole load more cooler. Here's myself taking a dip in the yacht's pool, about to be harassed.. I didn't the cash to purchase myself a yacht so I was just a visiting guest on a friend's yacht. Check out the first part of the video below to see the interior & exterior of the yacht. The 07:30 - 09:45 mark was a double fail and the rest of the video was just hanging out with the crew. Owning a yacht is probably the coolest thing on GTA Online but I wish we could do a little bit more in the interior. Maybe play Darts or something? Maybe even a dance floor.. I dunno..just a little extra for those who spent 6-8 mill on the different yachts available. 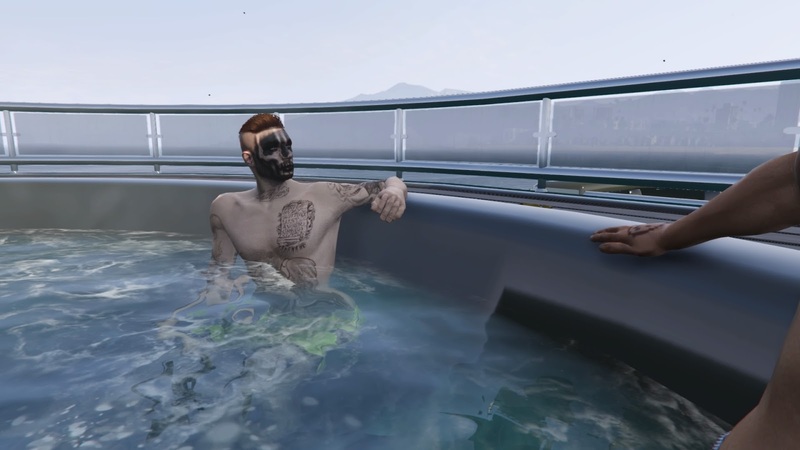 However, it could be argued that the choppers and sea-based vehicles were worth the money..
Apart from helping out crew members with heists and missions, there's times where we prefer to fool around. Just a few scratches while taking on the crew members.. Ouch!! GTA Online also had something special during the Christmas period. For only a few days a year, snowfall comes to GTA. If you missed it, you can check it out here. 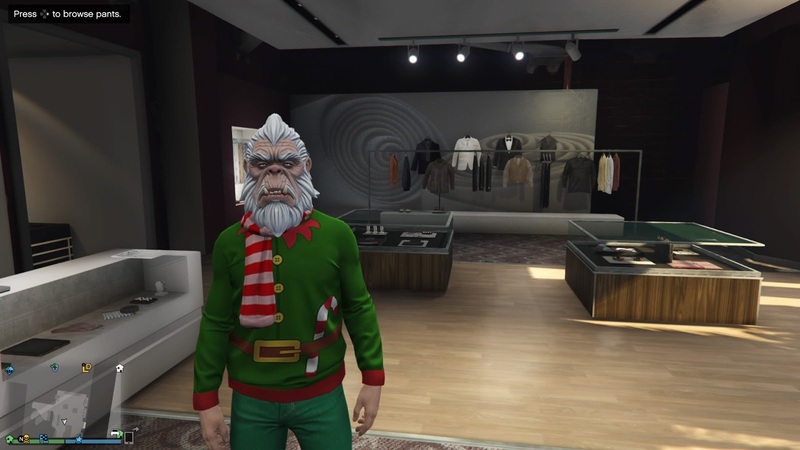 There was also a wide range of Christmas-themed outfits and other clothings that is only available for a short period of time. Here's some of my OOTDs! For the full list of Festive Goodies that were available during this period, here's another video.. Interesting stuff.. some of it are unlocked for use anytime now while a few of the outfits will probably be only available again next Christmas! 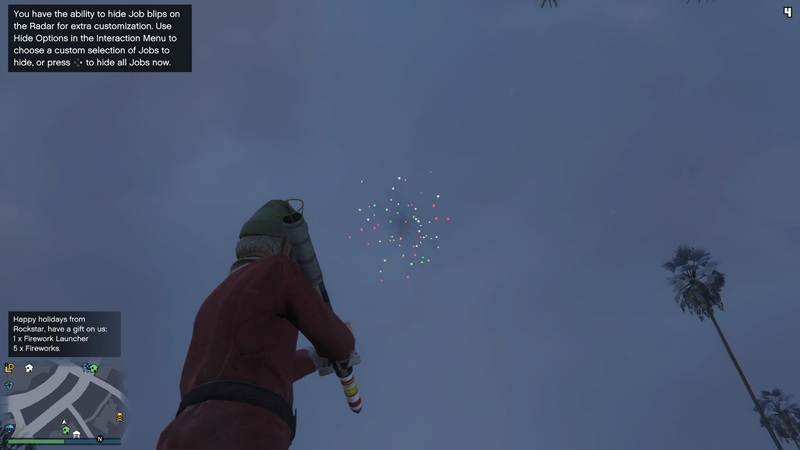 To more fun on GTA Online in 2016.. Happy New Year once again folks!